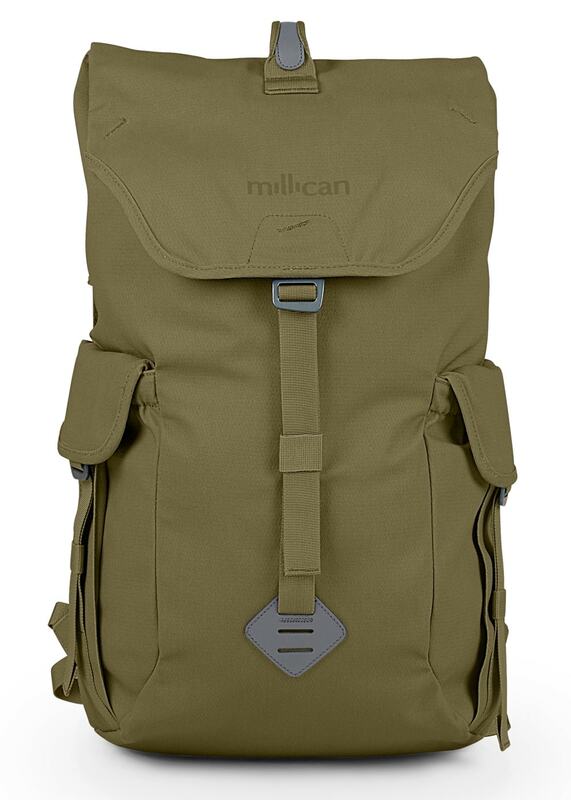 The Millican Fraser the Rucksack is a lightweight functional canvas rucksack. The Millican Fraser the Rucksack is a lightweight functional canvas rucksack. With padded straps for a comfortable fit and multiple practical pockets, Fraser the Rucksack is the perfect companion for your next countryside ramble.